At the centre of heaven is Christ, lovingly adored as the forever Lord of all. At the centre of Christmas is Christ, frail and cradled in the tender arms of a young mother. How can the two be put together? Heavenly glory and human frailty? That is the real wonder of Christmas. 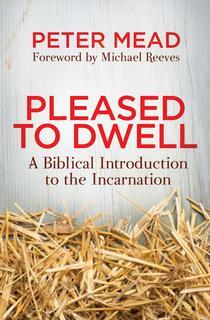 Pleased to Dwell is an energetic biblical introduction to Christmas. It is an invitation to ponder the Incarnation, and a God who was pleased to dwell with us. 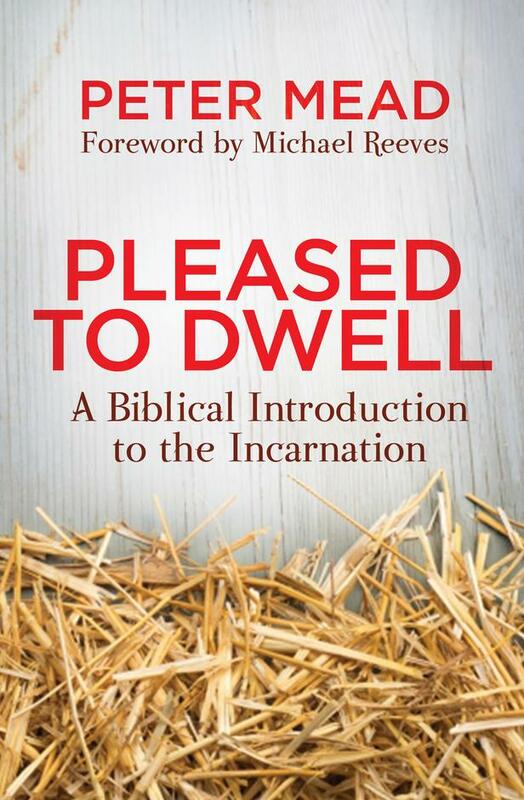 Building anticipation with the great themes of the Old Testament, enjoying the remarkably distinct birth narratives of Matthew, then Luke, before surveying some great New Testament passages, Pleased to Dwell is an engaging introduction to the wonder of the Word becoming flesh and dwelling among us. 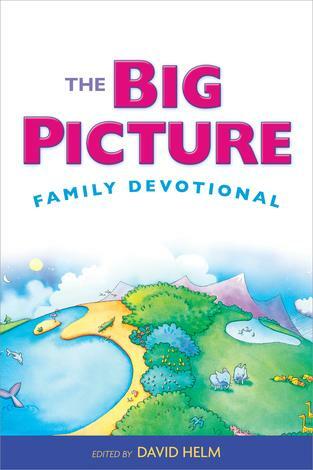 This book offers a wealth of ideas for preachers, an easy access mini–reference tool for Bible students, and an enjoyable cover–to–cover read for everyone. Twenty–four short chapters would make a great advent devotional, but this book is not just for Christmas. God’s Son stepped into our world and that changes every day of the year! What a really useful resource! 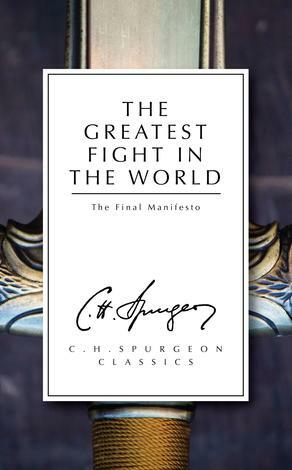 I will definitely be reaching for this book when it comes to December and I’m looking for freshness and depth, as Christ’s coming at Christmas is preached once more. As I read through it, I found that ideas for carol service talks just kept leaping off its pages. This series of devotions follows the wonderful reality of God's personal relationship with His people from the Garden of Eden through to the marriage of the New Creation. Mead traces the theme of God dwelling with His people throughout all of scripture in the space of 31 readings. 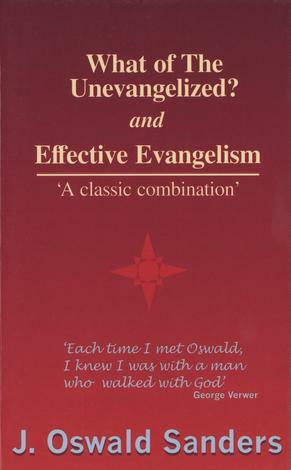 With such an aim, I assumed it would be a passing glance at each stage of the story, but Mead allows his reader to grasp the depths of God's promises throughout the Old Testament before dwelling on the climactic dwelling of God with his people through Jesus. Each chapter is rich in God's word. He says that he wants to excite his reader to devour the bible as a result of being presented with the God who dwells with His people, and I think he succeeds. I loved having the Bible opened up for me in such a way that I could see God making and keeping His promises, not just as actions but as part of His character. 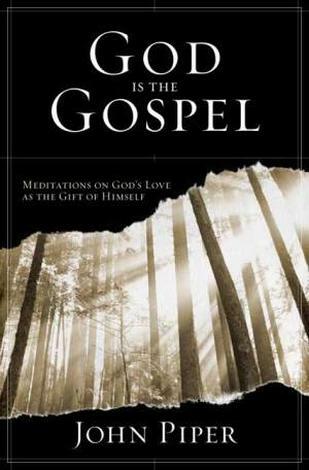 Mead writes with a light touch that means it is a pleasure to read, while also allowing his obvious excitement at the intricacies of God's revelation of himself to permeate the book. Mead pointed me to our glorious, loving God, to the glorious reality of Jesus Christ our king and prompted me to praise and delight. 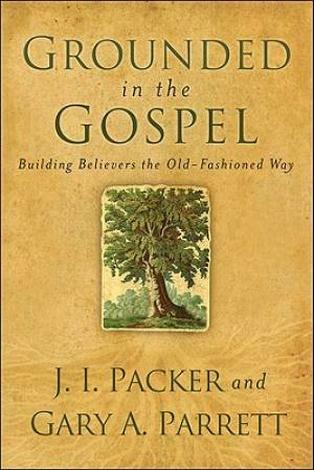 I will be recommending this book to many - those who have only just begun reading the bible, and those who have read from cover to cover many times over. It would be a lovely set of devotions to read in the build up to Christmas as we look to wonderful Emmanuel. 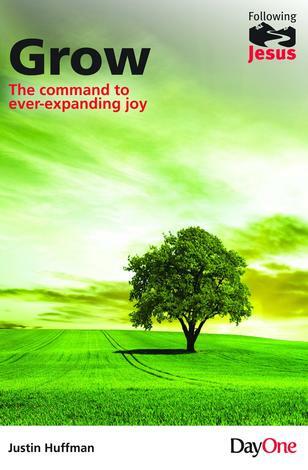 A brilliant book which will prompt you to dwell on our God who was pleased to dwell. 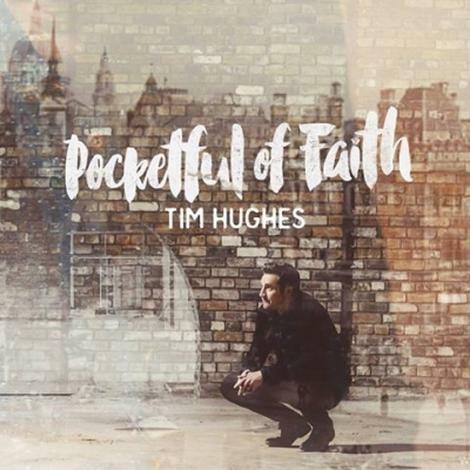 A perfect God, a Perfect World and a Perfect Relationship. Then sin enters this world of perfection and changes everything... but not forever. The Loving Triune God of perfection had a plan. A Christmas Plan! It would take a few thousand years, filled with a rebellious mankind, determined to believe the lie that destroyed God's perfection, before the pinnacle of God's giving would occur. This gift, for an undeserving and rebellious mankind, has been difficult to absorb for more than 2,000 years: The Triune God, in the form of His Son Jesus Christ, would come to a fallen world to redeem a fallen and rebellious man by paying the ultimate ransom; He would die a painful and ignominious death, while still being rejected by those He came to save. With this amazing Sacrificial Christmas Gift, the restoration was nearly complete. The only thing left is for each person in this fallen world to either accept or, by default, reject this Christmas Gift from God. To accept Him for who He is in the Person of Jesus Christ and the sacrificial gift He gave on your behalf. At some unknown time in the future, the God of perfection will return in the form of His Son, Jesus Christ, and finish the restoration of perfection by taking all of us, who accepted His Perfect Christmas Gift, to be with Him for all eternity, in a perfect relationship with the perfect God who gave Himself as the Perfect Christmas Gift, that we might be brought back to a perfect home. In Pleased To Dwell, Peter Mead skillfully takes you through the events of the creation, fall and restoration process, in a simplified fashion, so that anyone with the slightest interest in how we got where we are and how we can get back to where we were, can see and understand the whole picture. 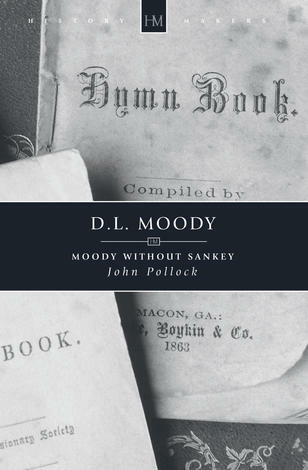 Pleased To Dwell weaves together a tapestry of time from Genesis to Revelation, in an easy to read and understand book. Peter puts just the right amount of meat on the bones so you will be compelled to reach for a Bible and do some in-depth follow-up as you delve into the Scripture references for yourself. Pleased To Dwell... A Christmas Story about a Loving, Giving God whose love for his most precious element of creation, led Him to sacrifice Himself, as His most precious Son, so you and I can experience the Perfect Relationship with our Perfect and Loving God. Whether you are seeking for what to believe, or a new believer, or one who has for decades believed in God, but want to know how we got where we are and how we can get back to where we were... Please To Dwell is for you. It was for me. I recently finished Peter Mead’s deep and delightful Pleased to Dwell. The simple structure of the book is to stand before the Bible’s picture of Jesus Christ, the Son of God made man, incarnate as one of us. As we stand before this most beautiful portrait, we are shown the nuances of colour and texture that make up a deep and exciting image. This is a nativity scene, but one of striking grace and truth. I am writing this review in the hope that it will encourage you to read Pleased to Dwell as I think the Spirit will use it to warm your heart with deeper love for him and also inform your mind with a greater grasp of why it is so important that God became man to perfectly save us in his death on the cross and raise us to real life with him. 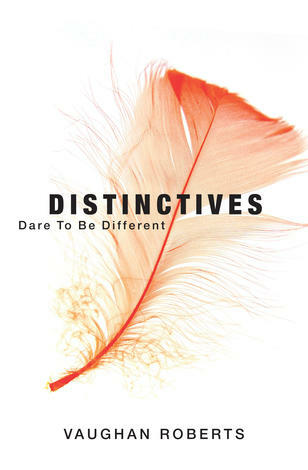 There are two particular ways that I would like to encourage you to read this book, though: 1. As a daily study: With 24 short and stimulating chapters it is ideal material for reading daily, or at least three or four chapters a week. 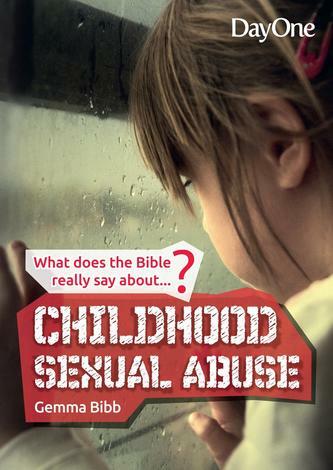 It would be a wonderful book to read during Advent, as you look forward to Christmas, but I wouldn’t limit it to then. If you do read it like this, find a friend or two to do it with, meet up and talk about it. Perhaps you’re an elder in a church. if so, then this would be a great way to read it as a church – if a load of people read this, met up and talked about it in twos and threes, there would be a good deal of rejoicing in Christ. 2. As a small group study: Reading a couple of chapters a week together and then discussing Pleased to Dwell as a small group would work very well. It would fit into a term for many groups – Christmas term is obvious, but it would fit just as well after Christmas to ponder on the nature of the Lord who bore our sins on the cross. Again, there could be huge benefits in doing this across a church if this is how your small groups work. Many books work well in these ways, but Pleased to Dwell would do so especially for a couple of reasons. The first is the structure. 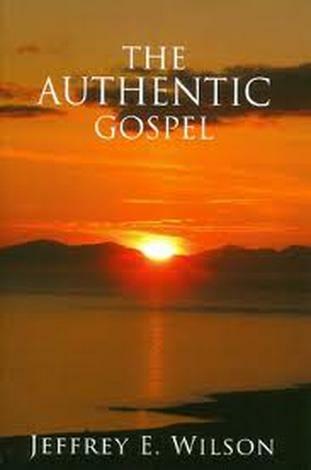 The chapters are short, but they are also self–contained, building on each other by layering up the picture of Christ as much as by flowing on one from another. This means they work well when discussed in isolation as well as together. The second is that the subject of Christ is one of such depth and significance that this book will serve to bless new believers and saints of many years (and would be a great entry point to considering Christ to those who do not know him in your groups as well). 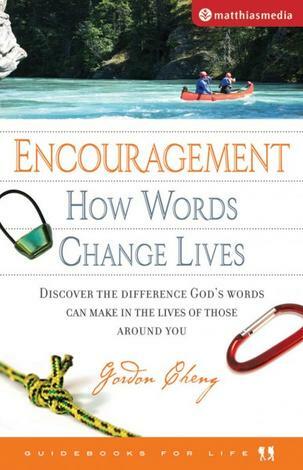 However you read this book, I hope you enjoy it and are blessed by it as I was.